WILMINGTON, Del. 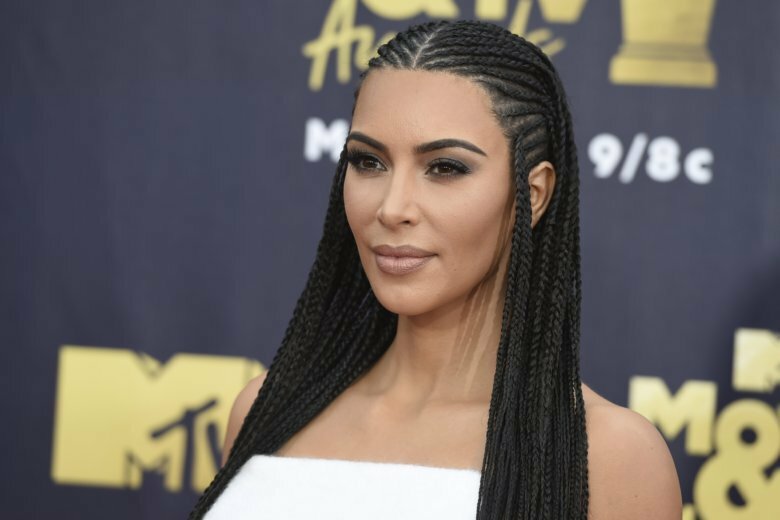 (AP) — Reality TV star Kim Kardashian West is suing a former security guard over an incident in Paris in which she was bound and robbed of jewelry that was worth millions of dollars. The News Journal reported Friday that West and an insurance company filed the suit in New Castle County Superior Court in Wilmington, Delaware. It alleges negligence and misconduct and demands $6.1 million. Court documents name Pascal Duvier and his company Protect Security Inc. as the defendants. The lawsuit states that armed men stormed West’s Paris hotel room in 2016. Insurer AIG Property Casualty Co. paid out $6.1 million to cover the losses. The lawsuit claims that Duvier failed to address several security breaches at the hotel, including a missing or broken lock on the hotel’s courtyard gate.